ViLA VITA PARC, a prestigious Leading Hotel of the World on the Algarve’s illustrious coast, is proud of its food provenance, so much so, it boasts its own organic farm and almost 1,500 acres of vineyard. Hotel guests are invited to visit the farm and wine estate which is approximately 100 km from the hotel to learn about horse-breeding, organic farming and the cultivation of award-winning wines. 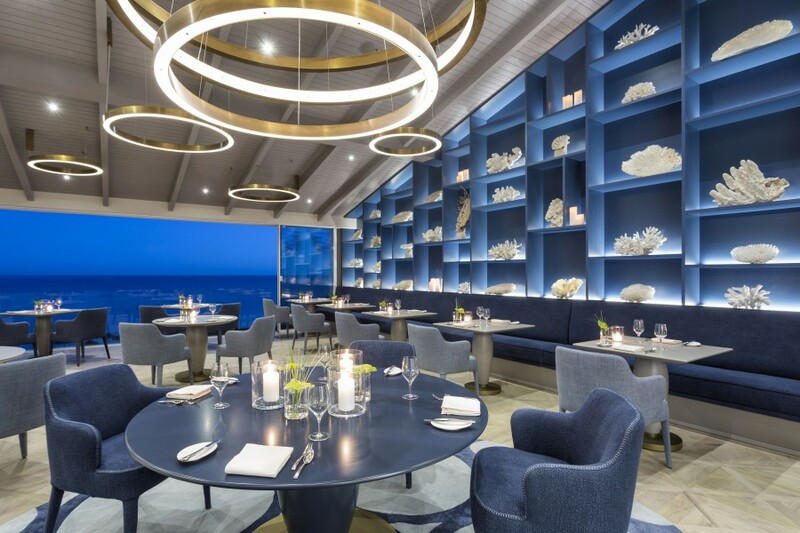 VILA VITA Parc is also home to Ocean, the hotel ́s two-Michelin star signature restaurant where award-winning Executive Chef Hans Neuner heads up this highly sought-after eatery. 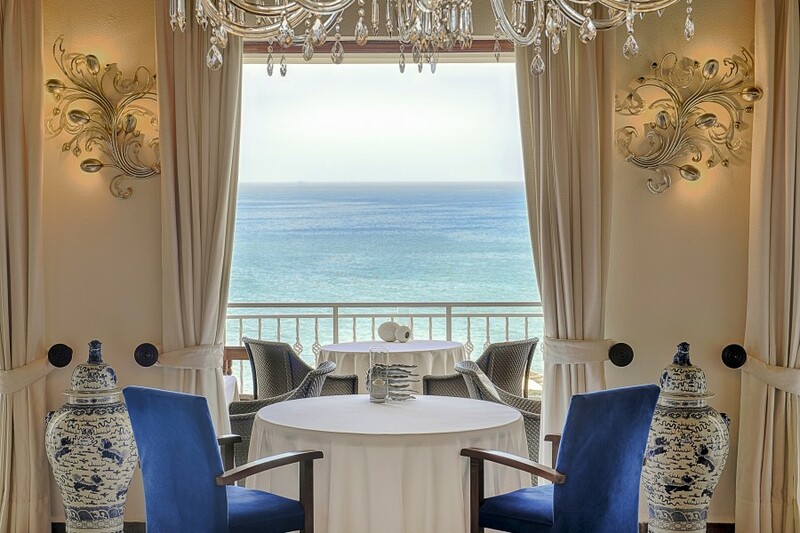 Ocean won its first Michelin star in November 2009, followed in November 2011 by its second star, which made it one of only two restaurants in Portugal to hold the honour of two Michelin stars. 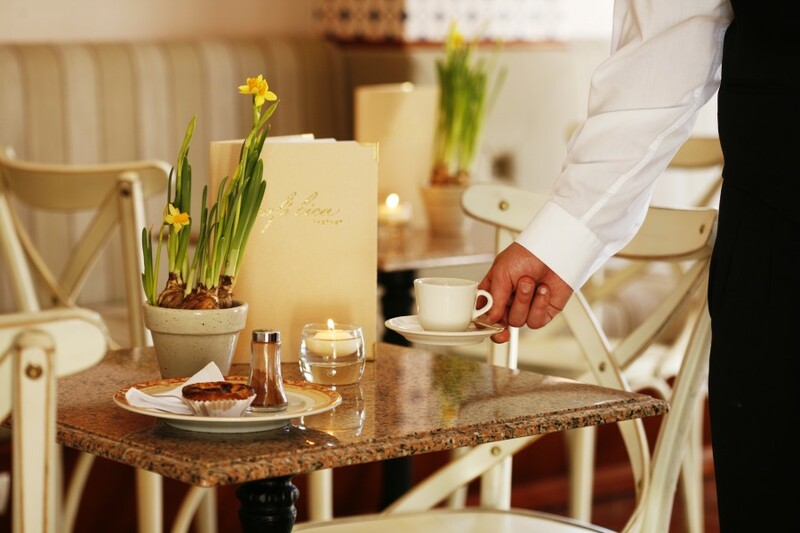 With spectacular Atlantic views from its terrace, Ocean offers the perfect combination of sublime food, seamless service and an atmosphere of casual elegance. You can book the Cave de Vinhos Wine Cellar for private wine tastings and dining experiences surrounded by over 11,000 bottles of exquisite wine. 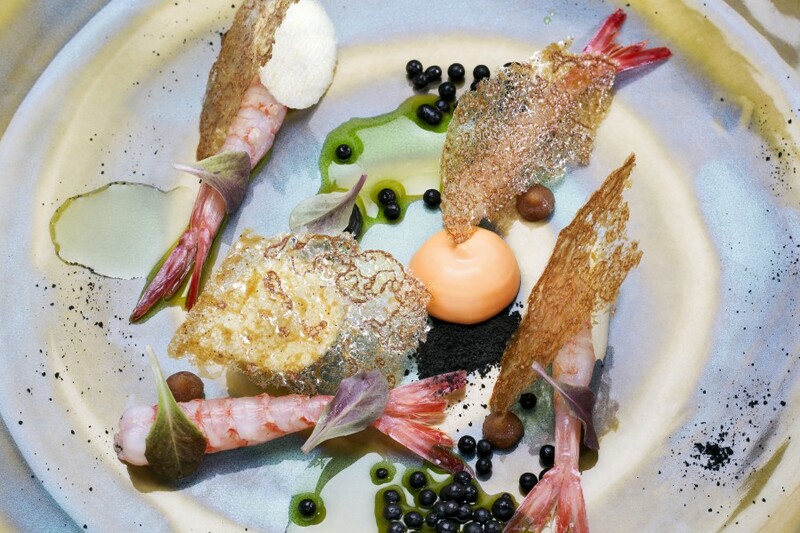 So for all you gourmands and epicureans, why not call us to discover more about this stunning hotel where you can eat, drink and indulge in Algarve’s very own slice of gastronomic heaven.